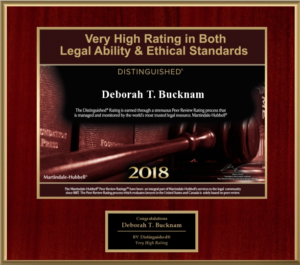 At Bucknam & Black PC, our mission is to aggressively and professionally represent our client’s interests in the legal matters affecting their lives and businesses. We are located in St. Johnsbury, Vermont, representing individuals and businesses across northern and central Vermont and New Hampshire. Stay up-to-date with the latest firm information. A law blog of Bucknam & Black PC, discussing issues we hope interest you, from family law to wills to finances to Supreme Court appeals. We think our Law Matters blog demonstrates that Law Does Matter!